Discover your real goals and how to access and eliminate the unconscious blocks to your success with Alpha RePatterning. 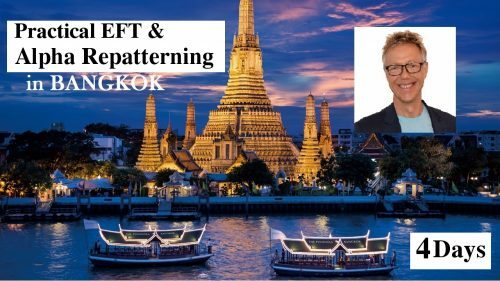 Now you are ready to take your EFT skills to the next level to transform your life or empower others and become an Alpha RePatterning practitioner. Anyone who has been around EFT for a while knows that it is an awesome tool for rapidly resolving a huge range of issues. That is provided of course we thoroughly address the core issues or root causes of the problem. So what if there was a simple powerful way to zero in on your or your clients’ most important core issues whether they occurred before, during or after birth. Then with laser accuracy, thoroughly resolve them and set your unconscious compass for your heart’s desired outcome. How would that change your life? Your clients’ lives? Alpha RePatterning is a heart based process that harnesses the awesome power of your unconscious mind to safely and easily identify the core issues that are your unconscious blocks to success and thoroughly resolve them with EFT. Alpha RePatterning not only resolves core issues that may otherwise be inaccessible, you also create and release your compelling new future in alignment with your highest values leaving you in a peak state of love, acceptance, power and possibility. With the past resolved and your future clear you can enjoy being, living and creating in your present…. Right now. 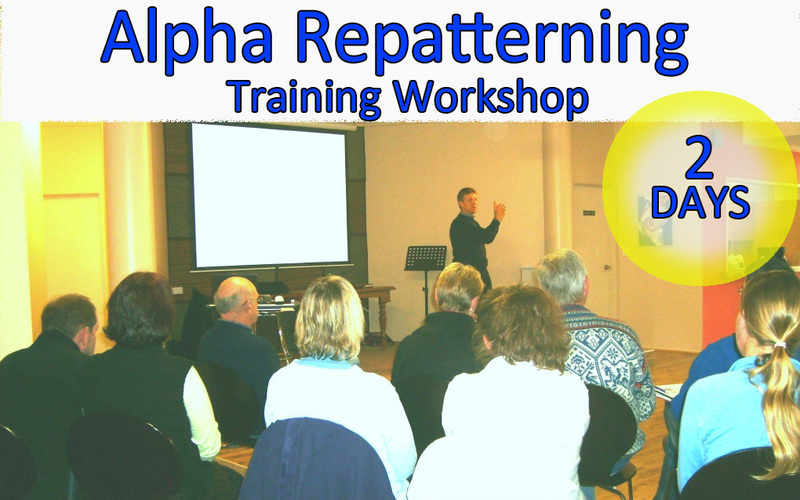 Alpha RePatterning was developed by Russell Cunningham at The Australian Institute Of Self Development over 13 years and more than 17,700 client hours combining NLP, EFT, Heart Radiance, Time Line Therapy,® Resonant tuning and Regression Progression Hypnotherapy. Russell Cunningham is passionate about heart based self-development. 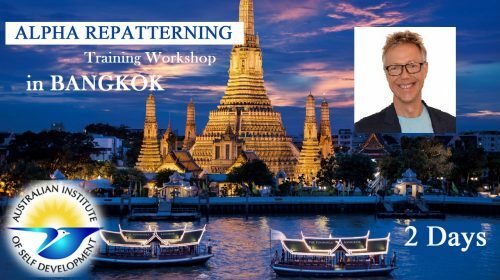 He is certified as an AAMET International EFT Trainer, Master NLP (Neuro Linguistic Programming) Practitioner, & NLP Trainer, Timeline Therapist, Workplace Assessor & Trainer. 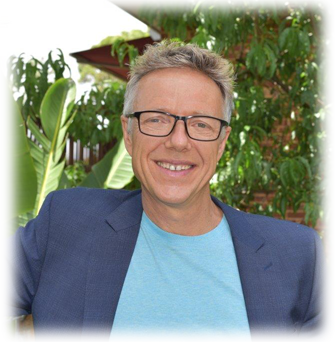 His experience in training, self-development and professional development spans over 32 years and includes more than 15,200 hours of personal and business success coaching , including being involved with the Centre for Professional Development, NLP for Life and as director of Australian Institute of Self Development. 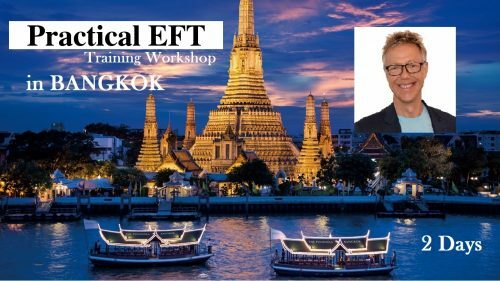 This workshop is ideal for women and men who value their own personal development, and for counsellors, psychotherapists, healthcare workers, complementary therapists and those who intend to expand their EFT knowledge to build a successful EFT / Alpha RePatterning business.